Kometos Ltd and FMIC Food Machinery Industrial Corporation of the Philippines have signed a cooperation agreement in early February with the sales, marketing and servicing of Finnmodules, Finncold and Finntray products in the Philippines and Southeast Asia. The agreement was signed by Mr. Raimo Niemi, CEO of Kometos, and Vincent P. Bernardino, Business Development Director of FMIC. The cooperation agreement covers 1st Philippines and in the future, the agreement would expand to cover South East Asia better in line with FMIC's action. 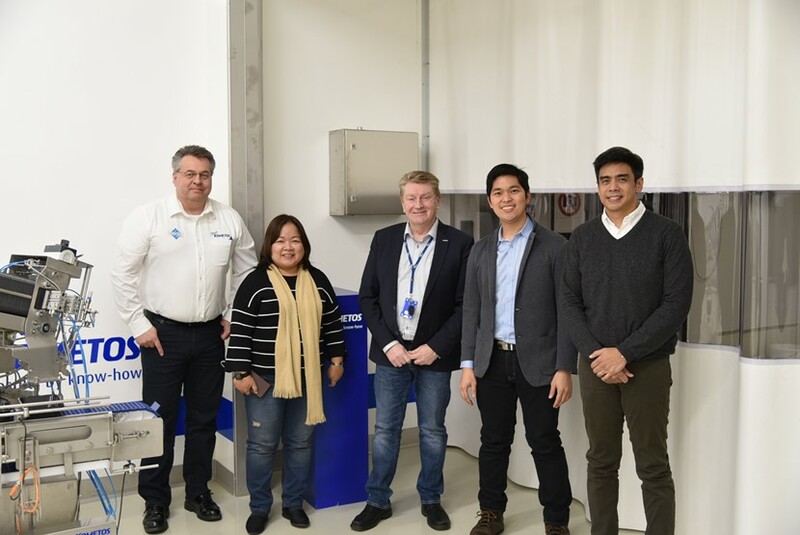 At the same time, the first Kometos Finncold thawing module was signed to deliver via FMIC to Max's Group in the Philippines. FMIC has over 16 years of experience in the food industry in the Philippines. As an expert, the company is one of the most prominent players in the Southeast Asian food- and beverage industry. "With this very important cooperation agreement, Kometos will continue its growth plan, where the Asian market plays a significant role as a strategic area. With the agreement, Kometos's operational network will expand to cover the South East Asia region" says Kometos CEO, Raimo Niemi.